Obesity is a huge problem for people in Brisbane today. Effective weight loss requires effective dieting, management of chronic diseases and having the right mindset. What Are The Considerations When Losing Weight? Regardless of how much weight needs to be eliminated, same principles apply to an individual with a normal body mass index (BMI) and to someone who is obese. It is important to follow healthy eating guidelines an for weight reduction rather than resorting to unhealthy crash diets. Some obese individuals in Brisbane may find it hard to lose weight to the point that it causes frustration. While a person’s choices partly contribute to this condition, the food available in supermarket aisles also contributes to the obesogenic lifestyle at this point in time. The gut hormones also play a vital role in regulating hunger and other physiological changes in a person. The hormones, while partly genetically-programmed, acts like a signal on when and what food to take at the time of hunger. Another factor that leads to obesity is the basal metabolic rate, which shoots up or goes down depending on the caloric intake. The body also recognizes its metabolic rate. This explains why a diet works for the first time but not the second time around. Losing weight does not necessarily mean lack of willpower. Body composition and environment partly control the body’s response to diets. For example, to be able to lose 500 grams, 3500 calories should go out of the system. This means, either cutting back on food consumption or increasing physical activity. Ideally, the best approach would be doing both. Individuals who are losing weight should also set an achievable goal. For sustained and healthy weight loss, a gradual 5% to 10% decrease from the current weight is encouraged. Weight loss should also be gradual with a weight loss range of 0.5 kilos to 1 kilo per week. Are There Dietary Tips For Weight Loss? These are non-medical options that are proven to work and are supported by scientific studies. There are individuals who are successful in sustaining this, but others cannot reproduce the weight loss after trying these options for a period of time. Clearly, the effectiveness of these options varies from one person to another. Are There Medical Options For Weight Loss? Very Low Energy Diet. This is an 800-calorie diet (or lesser) per day, supported by the general physician (GP) and dietitian. There are medical treatments that supplement weight loss, depending on the medical condition of the patient. Bariatric Surgery. 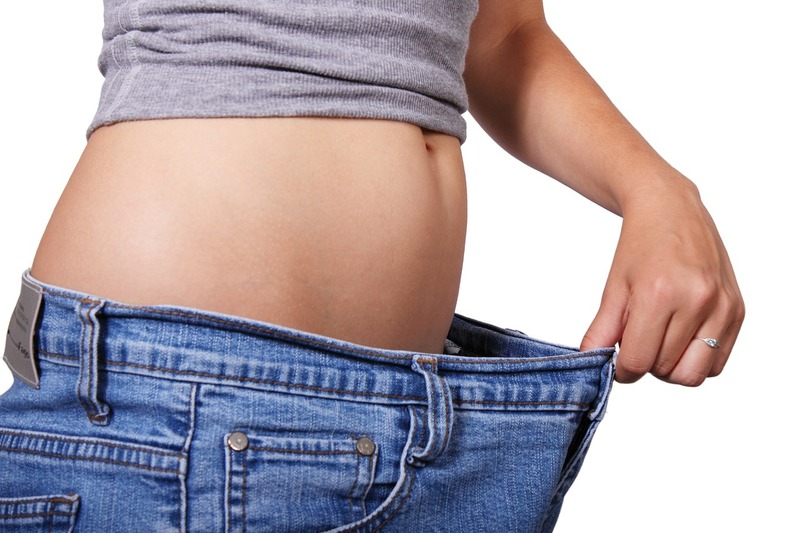 Surgical procedures are performed on some parts of the digestive system to induce weight loss. Apart from losing weight, people who will be going on a diet should also consider the long-term health benefits apart from self-esteem and cosmetic reasons. At Ubuntu Medical, we also offer help with people suffering from Ulcer.